Cyber threats are a genuine danger for businesses, no matter their size or industry. Companies that face data breaches are likely to fail within months after the attack, according to the National Cyber Security Alliance. Security issues can ruin your reputation and cause expensive damage to your company. passwords can help decrease some of those occurrences. The EU pushed businesses everywhere when they required the adaptation of the General Data Protection Regulation (GDPR). Many companies and organizations that didn’t have dealings in the EU started making changes to prepare for the level of modifications expected so they wouldn’t be scrambling to catch up later. The regulations that went into effect this past May are still going to have a significant impact on 2019.
of an unsuspected user without their knowledge or permission. if the attack is happening to a hospital. This method of cybercrime is less time consuming to set up, more accessible for the hacker to implement, provides a higher payout and often is harder to track. 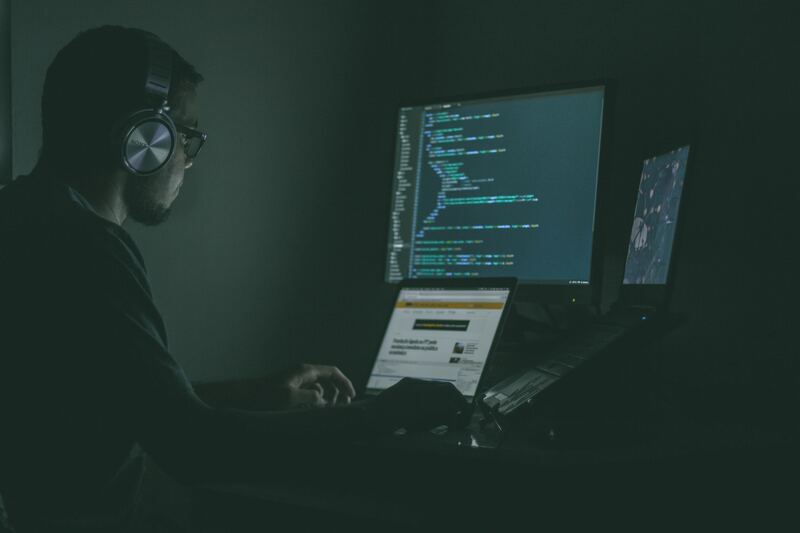 We are seeing a heightened increase in artificial intelligence (AI) and machine learning (ML) that cybercriminals are using to focus their attacks. Hackers are using these systems to train and fine-tune their own programs with malicious intent while maintaining a strategic distance. threat of IoT security breaches are genuine public safety concerns and shouldn’t be taken so lightly. Companies that produce these connective devices and software should already be carefully considering these concerns and how to best keep the users protected. We know tech threats are a genuine issue for your business. Outsourcing tech support or tech help is one way to ensure you have all of your bases covered. If you need help implementing security, contact us today. We offer the strategies, technology and expertise to keep you protected!